2019 is a big year for Fives Giddings & Lewis as it celebrates its 160th anniversary, with a special celebration happening this summer. What started back in 1859 as a lumber equipment job shop has grown and evolved with the demands of the markets, touching several industries along the way. Fives Giddings & Lewis still stands today in the same location as in 1859, at the corner of Doty and Rees Street. In 1902 we began producing machine tools, starting with engine lathes and boring mills. During WWI and WWII a large portion of the business was in government work as our nation’s defense department and military took first priority. In 1955 the first commercially available CNC was created in partnership with MIT. Current innovations include the Integrated Contouring Head and new Vertical Turning Center and Milling Product Lines. The company has been part of the Fives Group since 2013. Invitations to the celebration later this year will be sent, welcoming customers, suppliers and other key industry partners for an open house event. As part of the year-long celebration of events in 2019, Fives Giddings & Lewis is running a couple of contests! 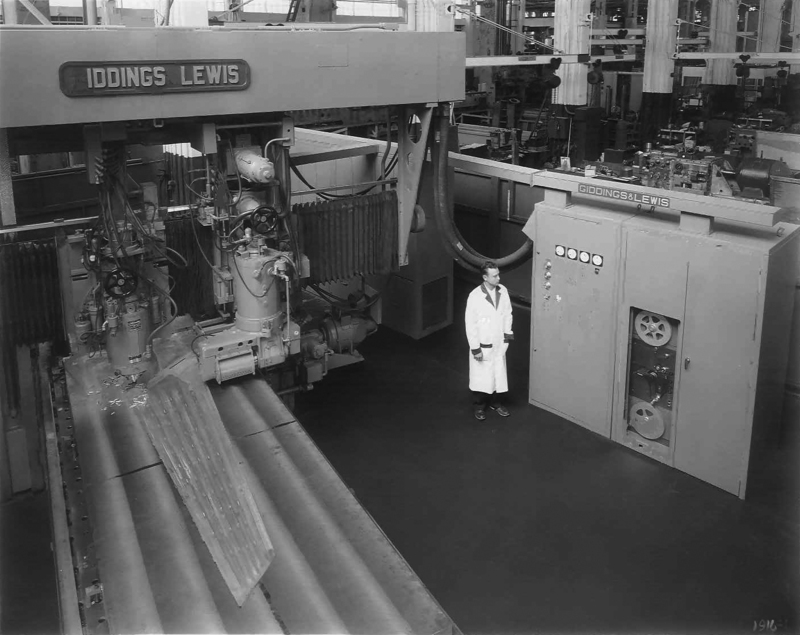 Think you have the longest operating Giddings & Lewis machine on your shop floor? Submit a video of it still in operation at your facility to be entered. Giddings & Lewis will also share the top 160 reasons “Why Buy G & L” throughout the year. The top 3 reasons submitted will receive a prize. If you would like to make sure your name is on the invitation list to join our open house celebration and see the latest machine tool technology, or, if you would like more information on the contests, please contact Kimberly Prophett.